We’re fast, fresh, fun, and full of flavor. Besides all that, we’re EXTREME when it comes to our commitment to creating a unique product bursting with ingredients that are healthy. Here’s the cool part – we can customize every rolled pita to suit the individual tastes of health conscious customers like you. 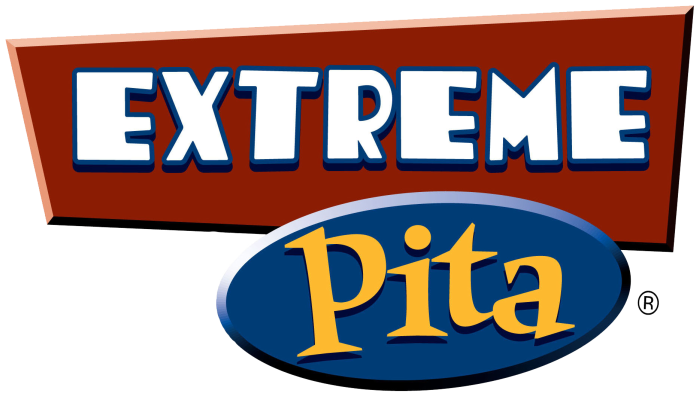 Lunch, dinner and late night menu items include our Extreme Club, Philly Cheese Steak, Grilled Chicken, Gyros, and Falafel, all combined with a choice of different vegetable varieties served fresh or sautéed to perfection right in front of your eyes. We also offer a variety of great tasting Flat Baked Pita’s, fresh salads, soups, and drinks. Stay current with Store Promotions and Mall Events.